hd00:32Falling of cubes of ice on a black background. Slow motion. hd00:56Close Up of a Black Oil Drops on Black background. hd00:10Flock of small water bug - Gyrinus dancing on the water surface. hd00:37CIRCA 1960s - A film from the 1960s depicts primitive man discovering the elements of water, earth, fire and air. hd00:16Falling of cubes of ice on a black background. Slow motion. 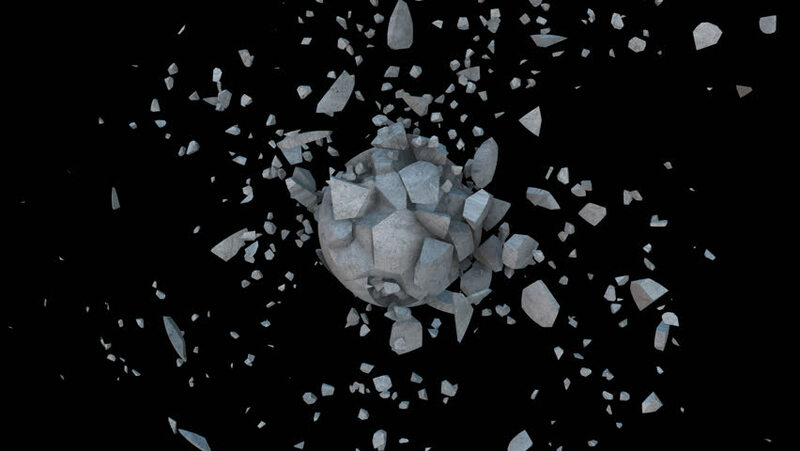 hd00:30High speed camera shot of shattering glass, isolated on a black background. Can be pre-matted for your video footage by using the command Frame Blending - Multiply.